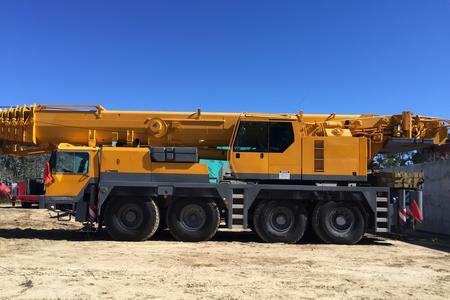 When it comes to the big boys, Liebherr cranes, made in Germany, are the best heavy duty cranes available. This is why Sandel Cranes’ fleet only consists of Liebherr cranes. 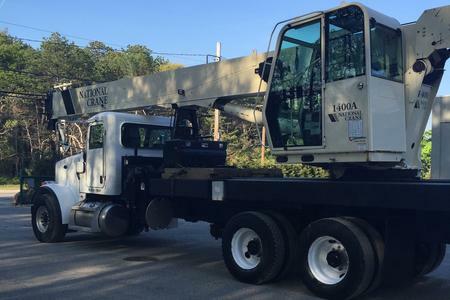 Many combined years of crane experience with many different types of cranes, we feel that National Crane is the best built and fastest boom truck available. 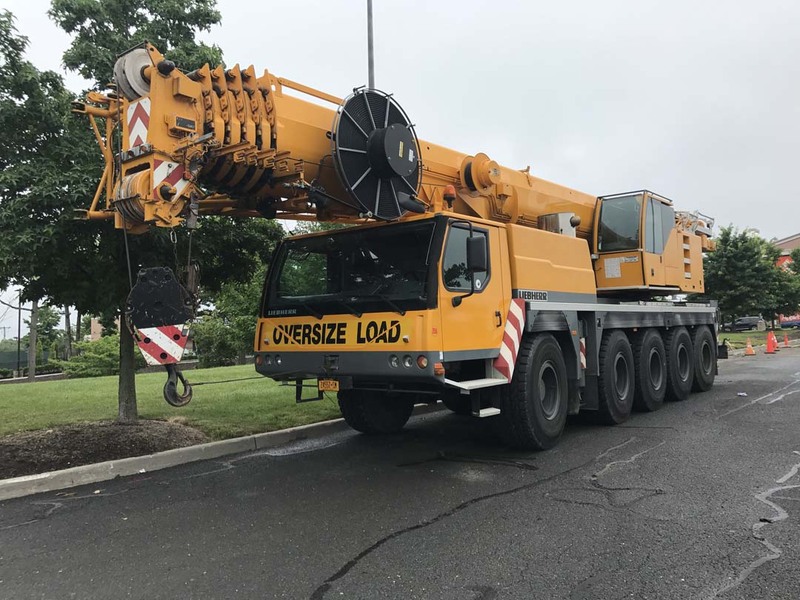 This why our boom truck fleet only consists of National Cranes. Call us today to schedule a project or receive a free estimate. We offer 24/7 services and have the lowest rates on Long Island. 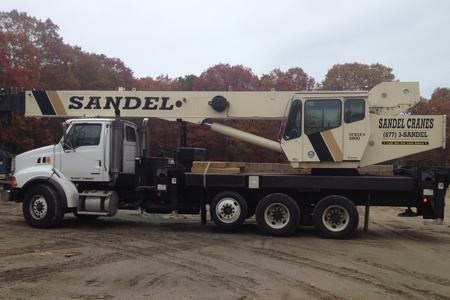 © 2019 Sandel Cranes, Inc. All Rights Reserved. 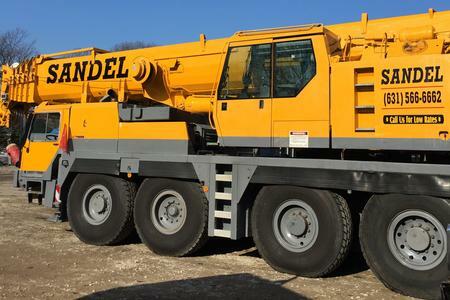 The content on this website is owned by Sandel Crane, Inc. Do not copy any content (including images) without our consent.